Brand-new one-hour special presents Willie Nelson, as told by the women who love him, and repay the many ways he inspired them by joining his new duets album, To All the Girls. The host is Tony Lawson (WDVX - Knoxville) and producer is Paul Chuffo (Joyride Media). 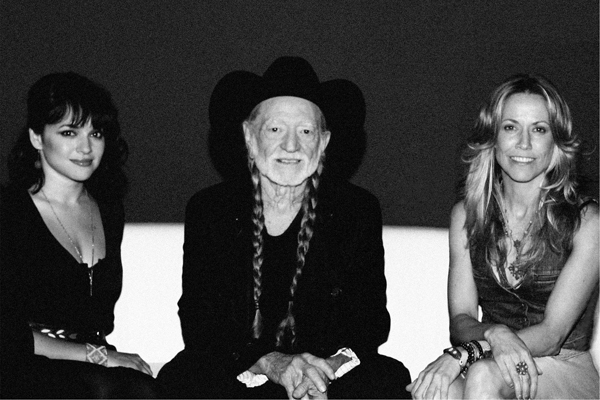 Public Radio favorites Rosanne Cash, Dolly Parton, Sheryl Crow, The Secret Sisters, Norah Jones and Emmylou Harris discuss how Willie Nelson affected their lives, both personally and musically. While their interviews conclude with their new duet recoredings, the songs heard throughout the show are not the end of their stories. It's clear that Willie's role in their lives will continue long after this program is over. 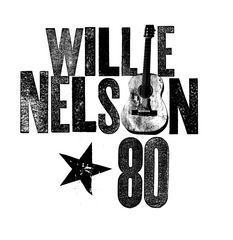 59:00 program includes optional news-hole feature from WAMC / Northeast Public Radio about Willie's 2013 Farm Aid concert at the Saratoga, NY Performing Arts Center. The producer is Paul Chuffo (Joyride Media) and follows his previous Willie Nelson programs also available on PRX (My Own Peculiar Way and True Outlaw Stories) as part of the "Willie Nelson 80th Birthday Celebration" series. All are great to air anytime in 2013.